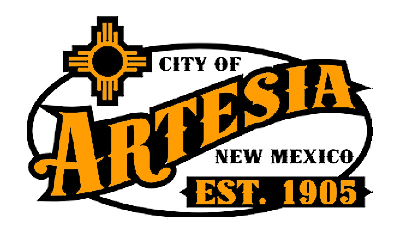 The Artesia City Council will consider whether to reinstate the city’s property tax at its regularly-scheduled meeting Tuesday. The city elected in the summer of 2016 to increase local Gross Receipts Taxes (GRT) by two-eighths of 1 percent under the state’s “hold harmless” provision. Under that provision, the State of New Mexico allowed for municipalities and counties to raise their sales taxes up to three-eighths of 1 percent in order to address their specific budgetary needs. While the local government elected to raise taxes by two-eighths, they offset the impact on citizens by eliminating the City of Artesia’s portion of property taxes charged to residents. During the Budget and Finance portion of the meeting, the council is scheduled to discuss the possibility of resuming those taxes. The council will also consider approval of the 2018-19 interim budget Tuesday. The meeting is scheduled to begin at 6 p.m. Tuesday, May 22, in Council Chambers at City Hall.